The LG V30 flagship phablet will be revealed end of this month on the eve of IFA 2017. We’ve seen several leaks before and now we get to see all angles with this new leak from @evleaks. Get Asus Zenfon 4 for your next smartphone? 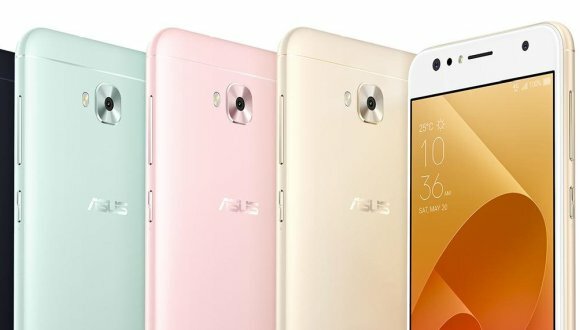 ASUS is announcing its new generation of ZenFone smartphones in Taipei tomorrow. 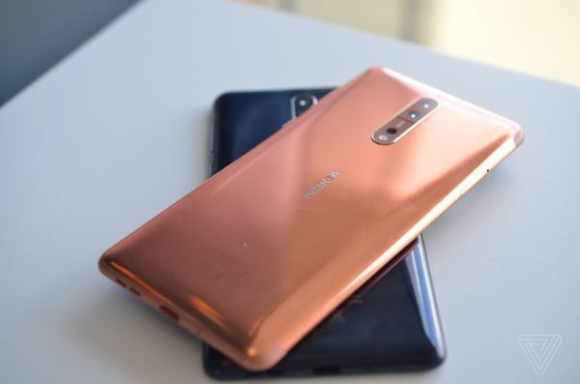 Ahead of its official launch, serial leakster Evan Blass is doing what he does best as he shared clear images of ASUS’ ZenFone 4 series. As we get closer to the launch of the Galaxy Note8, Samsung Malaysia has started accepting registration of interest for their next big thing. 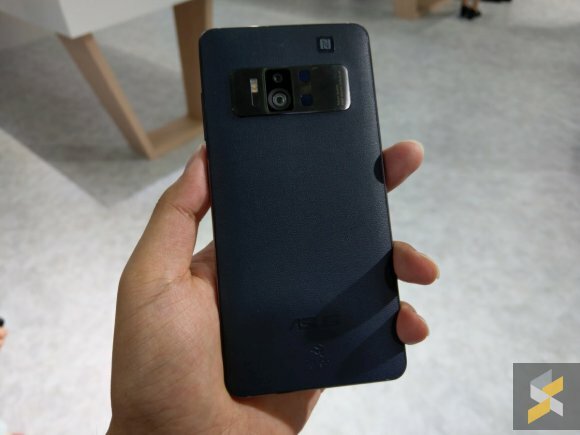 This will be the most anticipated model yet especially for those who have been waiting almost a year for Galaxy Note replacement. 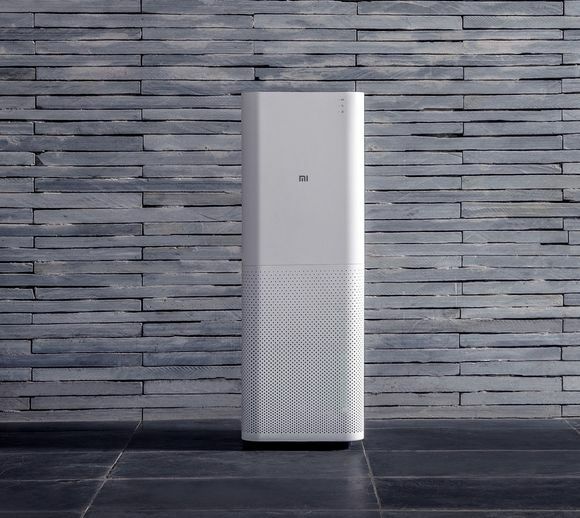 The original Mi Air Purifier comes with dual-fans that’s capable of pushing 10,000 litres of purified air per minute with its 9 double blade design. Cleaning the air is a 3-layer HEPA filter which claims to remove 99.99% of PM2.5 particles. It has a CADR (Clean Air Delivery Rate) of 406 m3/h with an effective coverage of 48 m2. If you need to find online game reload point, as long as you know what game card is used you can almost certain you can buy it at TERAZONE IT CENTRE, 5.03, Level 5, Wisma Sanyan, 96000 Sibu, Sarawak, Malaysia. Tel: 084-342819. ASUS Malaysia is launching the ZenFone AR this afternoon and it’s the world’s first smartphone that’s Google Tango AR and Daydream VR enabled. It’s also the world’s first phone to be announced with 8GB RAM earlier this year. Foochow used to say "No need study you will know" the results. So is the effect of the tourists tax. Are we running out of money and forced to resort to this measure hurting tourism in Malaysia? If your family members are using different telco system prepaid simcards, you need not have to visit different telco outlets to reload now. Another scam - pretending to be from Shell? It seems that our health department has nothing to do with food hygiene and so far no proactive check on all food outlets. There is no-one actively checking on food materials used as well as no checking on utensils and food preparation desktop to ensure that all are not infected by harmful bacteria. May be health department was set up not to handle this area of hygiene but isn't it time for the department to set up microbiology labs to do the bacteria count after incubation of swap-samples and food samples? Basic food labeling and manufacturing and expiry dates should clearly display on the food package. Who Should Apologize On Tourist Tax? It is like "a wok calling kettle black". Before DAP trying to jump on the issue of tourist tax for political gains, it should ask it's members in Parliament whether they had voted against the tourists tax. If they have not done so the DAP Boss is putting his DAP comrades in a very embarrassing situation. Because they are equally guilty and need to do public apologies. If all Sarawak MPs are not doing anything at all on tourist tax it will be a stunt that the whole world will be stunted and speechless. More important thing to do now is to ensure that no such tax will be imposed in Sarawak instead of going after each other throat and back-stabbing. One Plus 5 With Plus Pricing? 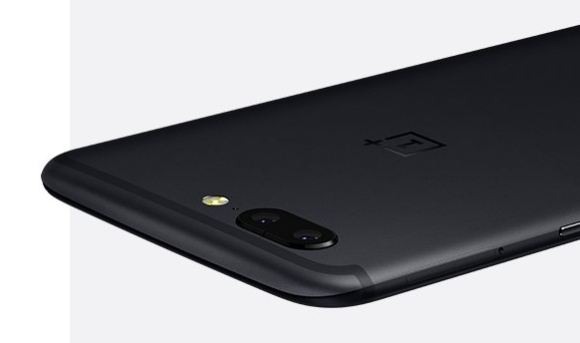 Two days ago, we came across images of the OnePlus 5 that suggested that the phone will look nearly identical to an iPhone 7 Plus. Today, we get confirmation of that and another seemingly legit bit of information: The OnePlus 5’s price. If you make lots of voice calls, Tune Talk has some good news for you. 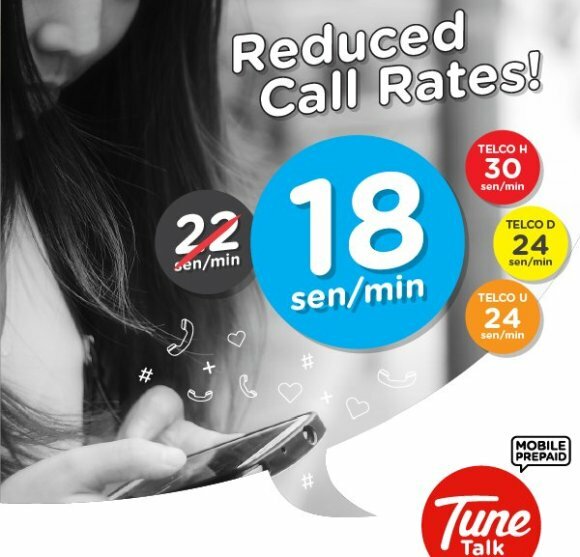 Their standard voice call rate has been reduced from 22 sen/minute to 18 sen/minute, making it one of the lowest rates when it comes to prepaid. Nokia at last comes out with something they can say "We are different and better!" The new feature of dual camera recording is an eye-opener and will definitely get many smartphone manufacturers following the same technology very soon. Its Ozo Audio if it is working as claimed it will be loved by Nokia fans. Sony appears to be releasing yet another Xperia flagship during IFA 2017. 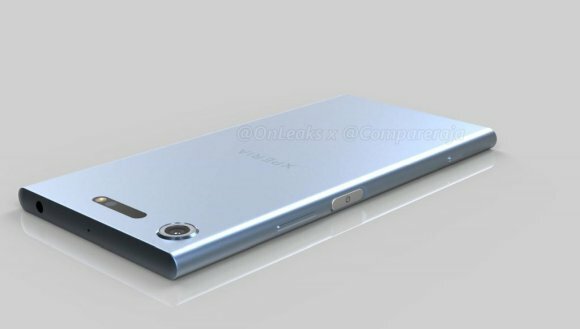 After introducing the Xperia XZsearlier this year, Sony will announce a new successor that’s expected to be called the Xperia XZ1. If you’re hoping that Sony will do something drastic when it comes to design, get ready for some disappointment. As demand for mobile data increases, Celcom has introduced two big postpaid plans with up to 100GB of high-speed quota. 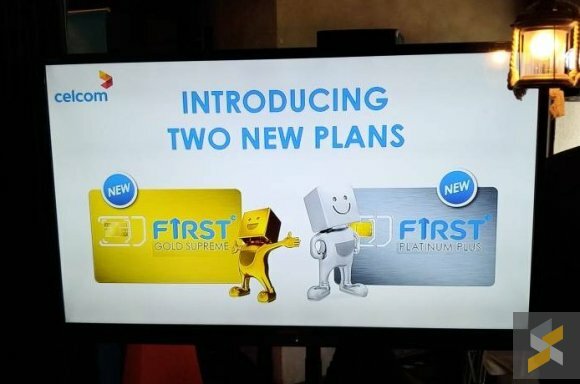 If you use more than 40GB a month, Celcom FIRST Gold Supreme and FIRST Platinum Plus postpaid plans could just be the plan you’re looking for. On top of that, they are giving even more data just for video streaming. If you are playing China Servers Games, it is time to reload the game points to make your game characters stronger and powerful. 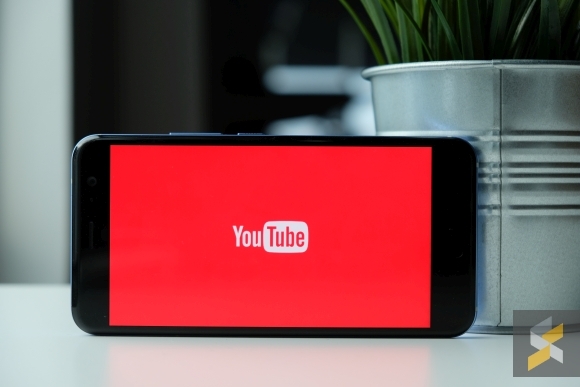 Not all youtube content is good for your kids. YouTube is powerful. People sink hours and hours of their lives into this platform daily for entertainment, information and distraction. It’s also an easy way for parents to keep their children occupied when they’re busy with work. 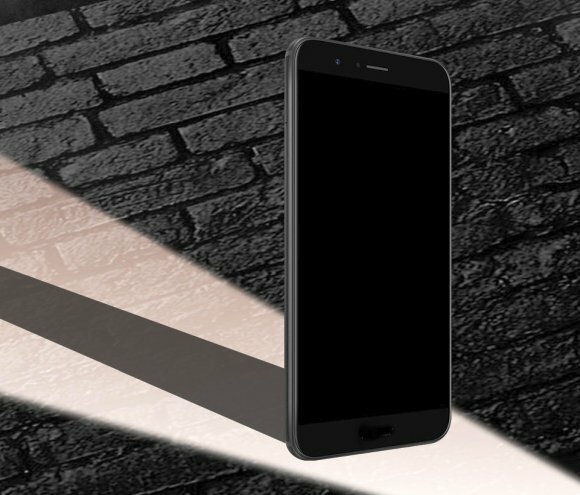 If you need a new smartphone that is within your budget, Redmi Note 4 will be the one for you. 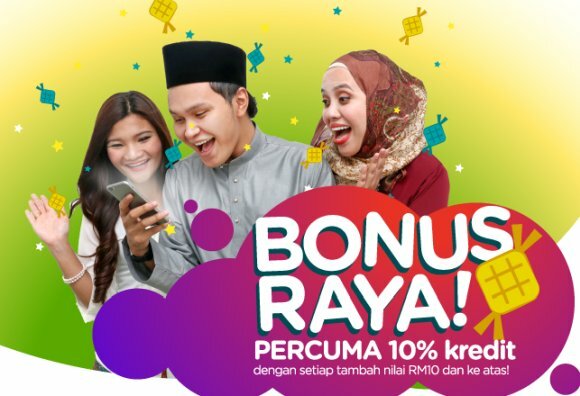 To stretch your prepaid further for the coming Raya holidays, Tune Talk is offering additional 10% airtime as part of its bonus Raya promotion. For those visiting Sibu, Sarawak, Malaysia and you need a local registered number to make phone call or go online, just visit our office in Wisma Sanyan (PARKSON SIBU), Level 5, Sibu, Sarawak, Malaysia and get yourself a 4G simcard and reload it to make your stay in Sibu a happy one. Minecraft is a sandbox video game created and designed by Swedish game designer Markus "Notch" Persson, and later fully developed and published by Mojang. Just recently, ride sharing platform, Grab had a serious incident where a passenger was allegedly rapedby one of their drivers. Before the dust settles, Grab is facing yet another problem which was made known through a viral video. Google Drive is becoming more than just an online repository for you to store your photos, documents and working files. 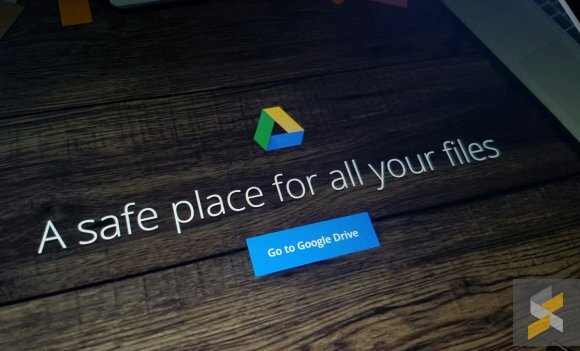 Soon, you’ll be able to use Google Drive to backup your entire computer with its new Backup & Sync feature. Whether you’re using a PC or a Mac, Google Backup & Sync will back up all your files including photos and you can access them from anywhere. Last BlackBerry Key-Phone? KEYone Screen faulty?? The BlackBerry KEYone is tough when it comes to security. 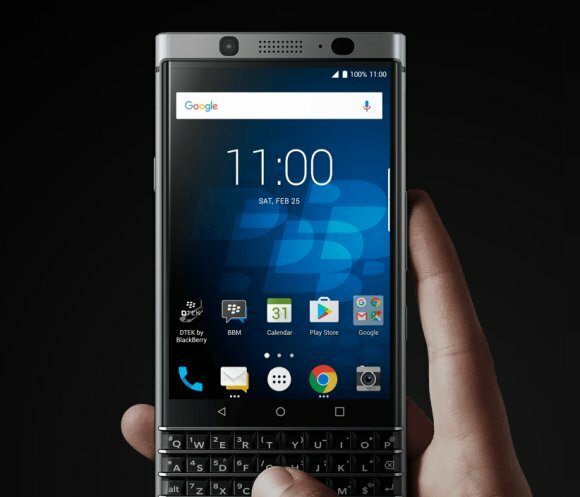 However, in terms of durability, it didn’t fare too well especially when it involves the most crucial component on a smartphone – the display.The BlackBerry KEYone is tough when it comes to security. However, in terms of durability, it didn’t fare too well especially when it involves the most crucial component on a smartphone – the display. Honor 8 Pro Could Be Your Immediate Choice? honor Malaysia will introduce a new high-end smartphone in our local market very soon. Not only it’s big on performance, it will come with a larger display and a bigger battery. Deputy Communications and Multimedia Minister Datuk Jailani Johari has called on the media to step up efforts in addressing fake news in the social media. “In light of the copious amount of unverified, false and prejudiced commentaries coming from social media and partisan reporting, the (traditional) media are called upon to moderate, mediate and ameliorate,” he said. Sibu - A Cowboy Town? Malaysia Election Will Be After 2018 Chinese New Year? Faking Robbery In Live Video Posting? Is the Sony Xperia XZ Premium worth the RM100 premium over the Galaxy S8? Android Latest Version Will Bring New Development? Free Anti Virus Software For Business? Need To resize your photo, in batch?